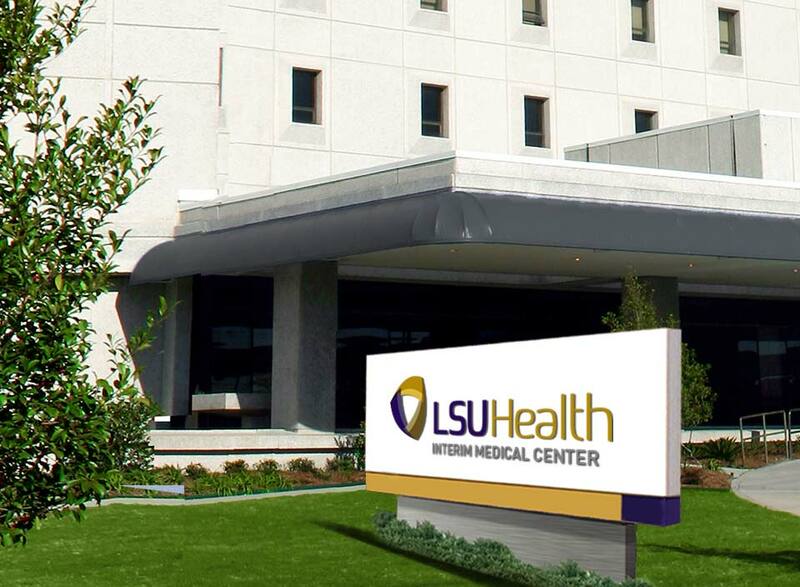 A new identity was created for LSU Health to unite a fragmented brand. By creating an umbrella brand, encompassing all of the health system's entities, clarity was brought to the consumer. We utilized the school colors, purple and gold, and gave everything a sleek, modern vibe.